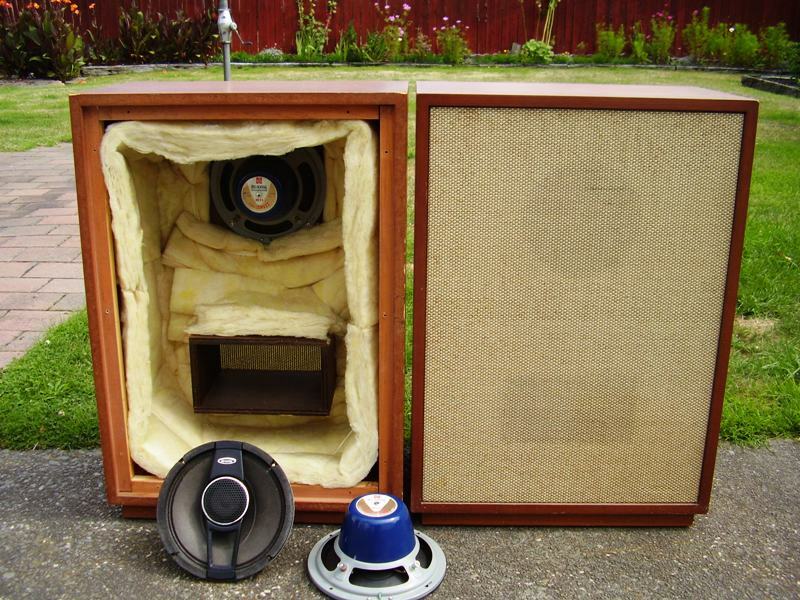 Duaxial speakers. In a pair of beautifully made ducted enclosures. Alnico magnets 8 ohm 96dB makes them perfect for your small valve amp or T amp. This pair are being offered at the same price as the National Du Axials listed on page 23.